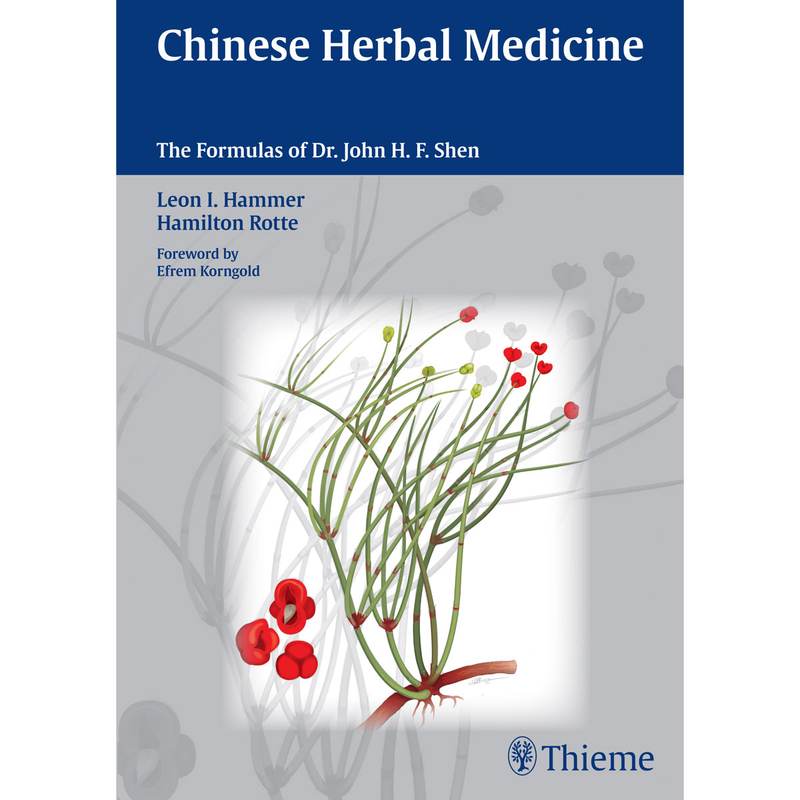 Chinese Herbal Medicine gathers the herbal formulas of master practitioner Dr. John H. F. Shen in one volume for the very first time. Not only does it incorporate the experience of Dr. Leon Hammer, who studied directly under Dr. Shen for nearly three decades, but it also presents the stimulus, rationale, and thinking behind many of the formulas Dr. Shen created. This book is a unique compendium that includes expert analysis and commentary by the authors along with the clinically-tested herbal formulas used to treat conditions that affect people from infancy to old age. 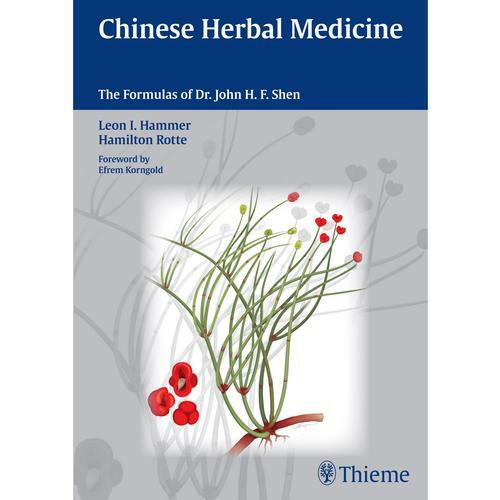 Offering a window into the mind and practice of one of the greatest innovators in Chinese medicine, and integrating the knowledge and expertise of two foremost modern practitioners, this book is the only complete source available on Dr. Shen’s herbal heritage. It is essential reading for all Chinese medicine practitioners, herbalists, and other medical professionals prescribing herbs.